I believe this manufacturer to be underrated in the photographic world. They produce manual lenses (but have started with AF lenses recently) and some of then, those that I have personally tried, are excellent performers. This lens performs brilliantly, and because of that I've actually bought it for my m43 and Fuji systems. With focus peaking available on both systems it's quite easy to nail focus. Small, sharp and contrasty this lens should be considered if looking for a wide angle lens. I have so many 50mm lenses it's quite embarrassing at time but I like the focal length and am always on the lookout for that perfect lens. This one comes very close to perfection on my Fuji system. I have nothing to complain about this lens. I just love it. I might just pick up another for my m43 system. Present Price: €400 - probably less. I bought this for my Sony E-system because I didn't fancy paying the Sony asking price, or Zeiss for that matter. I'm serious when I say this, this is probably one of the best lenses I have ever had. Is it big? Yes. Is it heavy? Yes but the results are worth carrying this around with me. I think the problem I have since switching to mirrorless systems is I've got used to the weight of those systems. 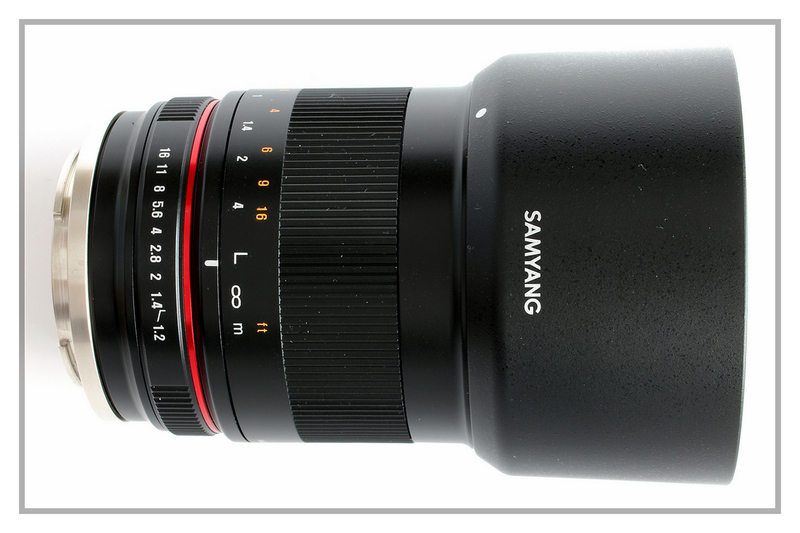 Now, when I use lenses like the Samyang 135 f2 I find it heavy. I can only recommend this lens because image quality is tremendous and if you're looking for a lens in this range, get it. You won't regret it. I don't own many of these but I do like the build quality. They are owned by Cosina and I believe the lenses are built by them too. You can't buy this new on the market but they are available on ebay from time to time. It's by no means perfect but I like using it because of its small size and has a focal length that I like. It was replaced by the f1.8 version which is still available for around €600. Present Price on ebay: €400 approx. Zeiss produces some excellent glass for a few systems, unfortunately they come at a hefty price. There are some out there that aren't too expensive and produce some excellent images. As you can see I got this (yes another 50mm) in Leica mount but use it using an adapter. It isn't large by any account but it is quite heavy. It's a beautiful lens and a pleasure to use. It brings most of it's life stuck to the front of one of my Fuji cameras. Results are stunning. Another one of those classic Zeiss lenses. 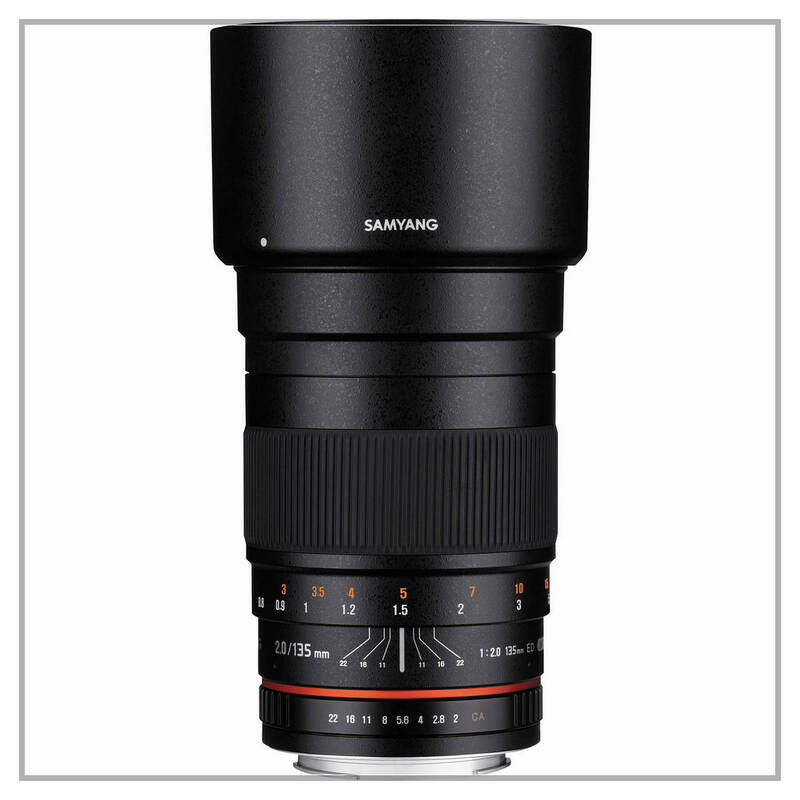 It's only an f4 lens but when I use this on my Sony A7r I can't think how results could be any better. It really is a joy to use and I sometimes wonder why I use anything else. I must admit this is my only Leica lens and I looked for it for quite a long time before I purchased it. I'm glad I did because it's also a joy to use, mostly on my Fuji and Sony systems. Small, quite light with a build-in hood it has the focal length I like to use. 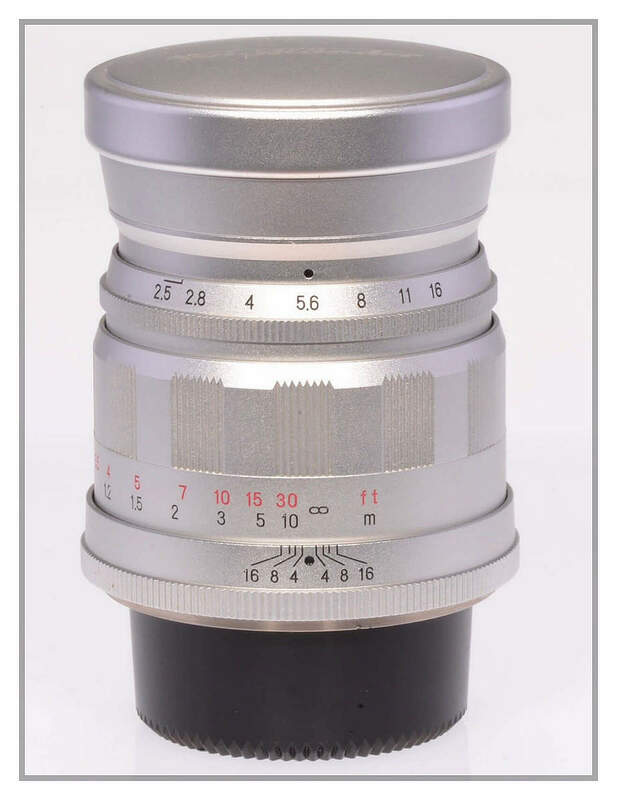 I won't be purchasing any further Leica lenses as they really are out of my price range. 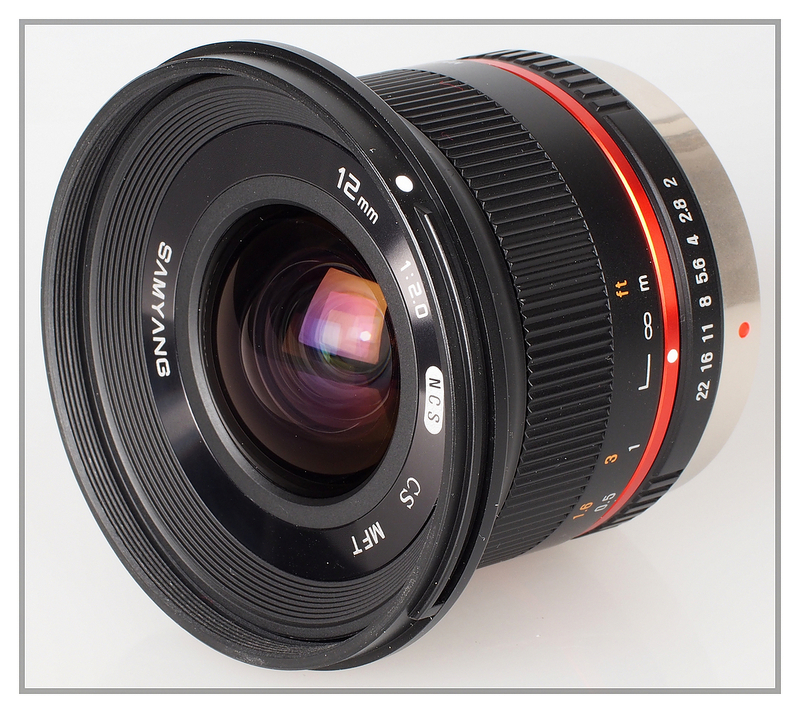 I think these lenses produce the best results when used with a Leica camera.